hello! 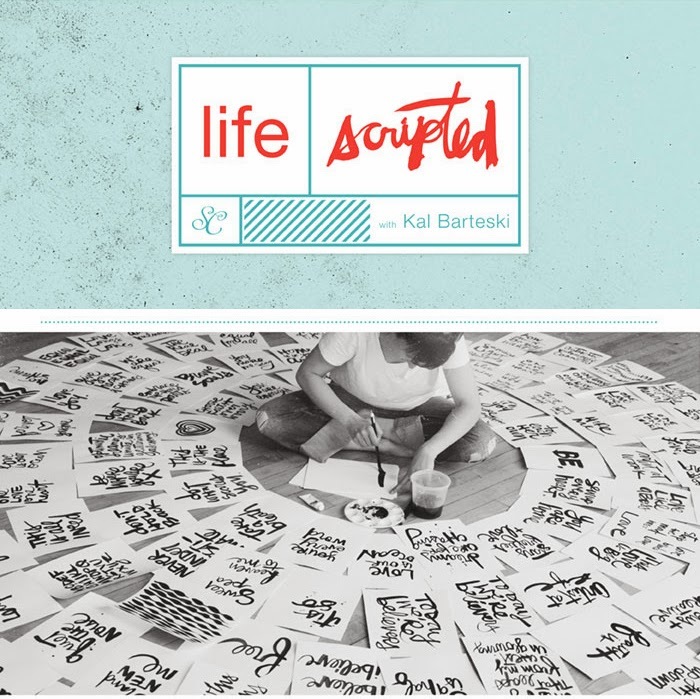 i hope your week has been good so far, today i am here to share with you a new class from studio calico - life | scripted by kal barteski! 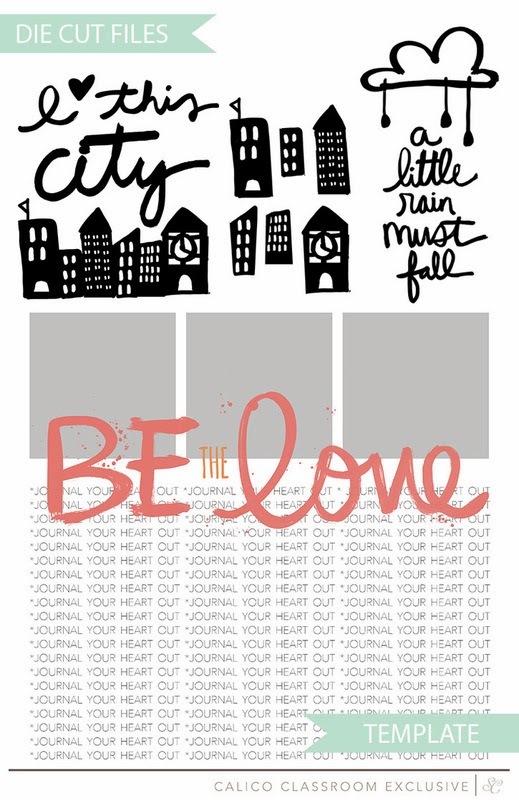 kal barteski is a renowned artist and she is bringing her popular class on brush script to the calico classrooms! her scripts are just beautiful and if you haven't seen her work, click here to go to her blog to take a look! here are some details of the class. 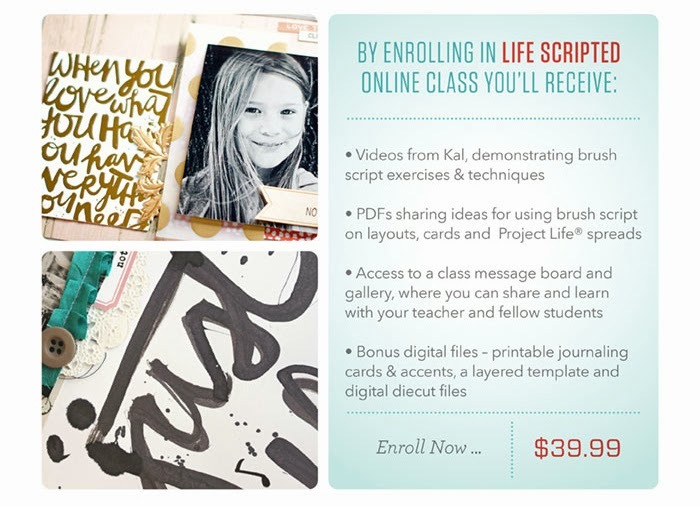 another thing to be excited about are these bonus digital files you will be getting when you enroll in this class. 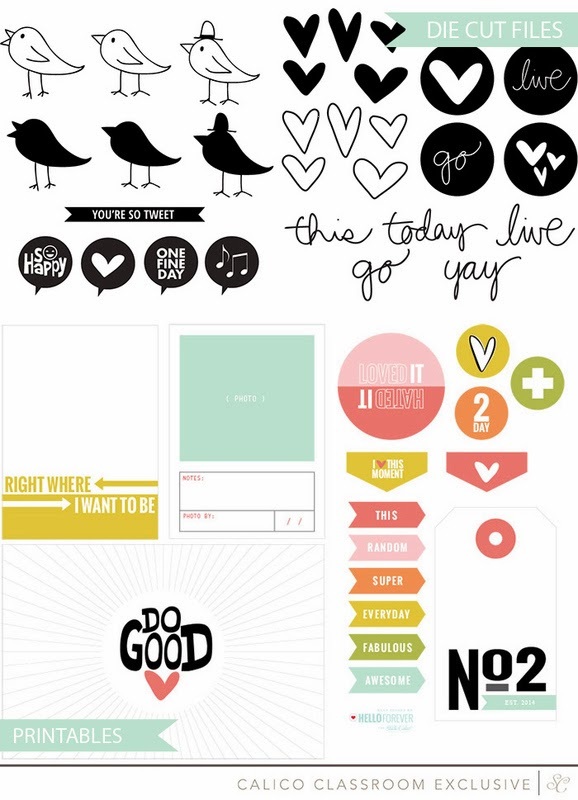 love love love these files! to find out more and sign up, visit studio calico here! hope to see you in the class! thanks for dropping by and have a good week ahead!